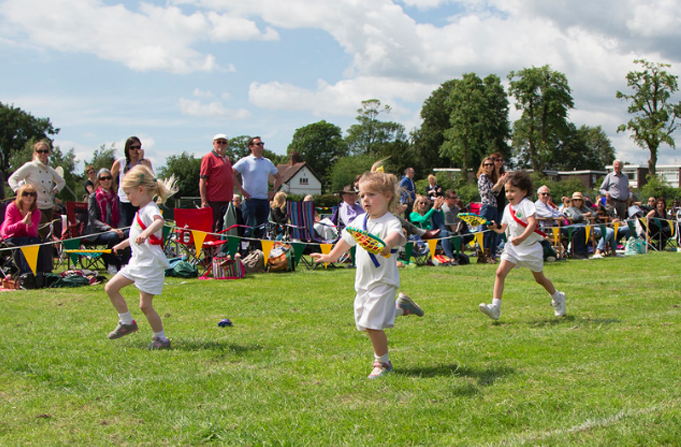 The Firs Kindergarten is open to children aged 3 and 4 who can attend from between two and five full day sessions. Children may join the Pre-School Kindergarten class immediately after their 3rd birthday. Our experienced Kindergarten leader and a team of highly qualified practitioners within the Pre-School department are sensitive to the individual needs of each child in their care. We understand that a child’s first years are crucial and that their environment must be full of broad, first hand experiences in order for them to grow and develop. 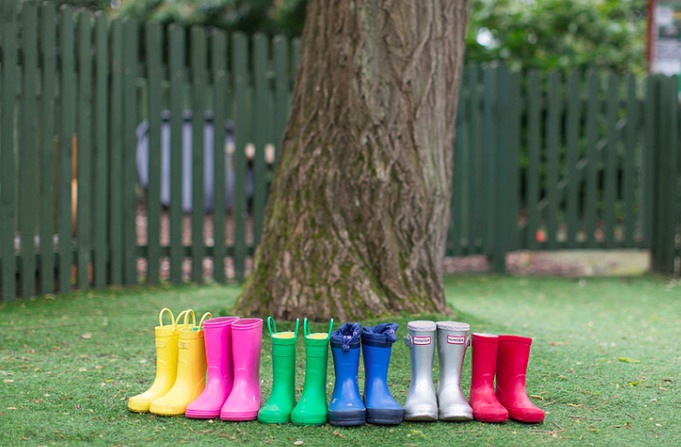 Children have access to a range of large and small play equipment, including climbing frames, trikes, sand, and water play and extensive role play equipment. A smooth transition into our Reception class, aided by the children having regular contact with the Reception teachers and class environments. 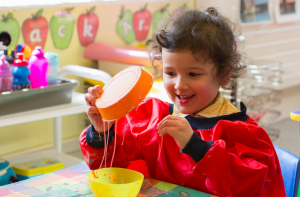 Following the Early Years Foundation Stage curriculum, a framework for children up to the age of 5, setting out seven key areas of learning around which activities are based. 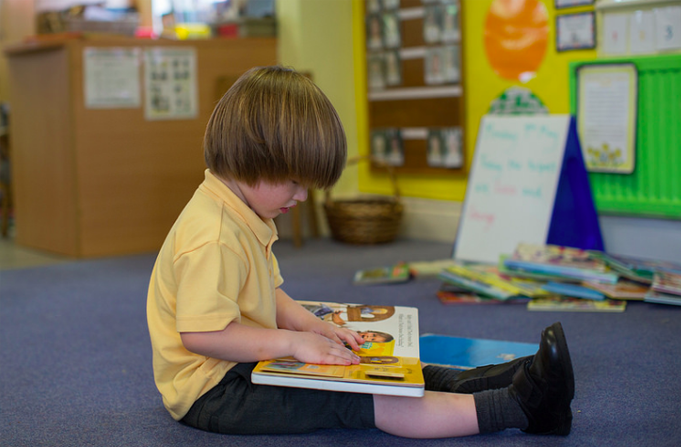 Many of our Pre-School children when ready, are beginning to read, write and develop number skills, we enhance this through a rich learning environment offering reading books and library books to take home when the child is ready. Our Pre-School children attend events alongside the rest of the school, such as Sports Day, end of year services, integrated fun days and special days with visitors. The children are also taught music by our specialist music teacher and are able to participate in performances for parents at our Christmas Nativity and termly whole school church services. French is introduced from the beginning and continues through the school. The Kindergarten is registered with Sure Start to receive Nursery Education Grants.